There are essentially two types, the one-trick ‘black box’ plasma TV and the all singing all dancing SmartTV. 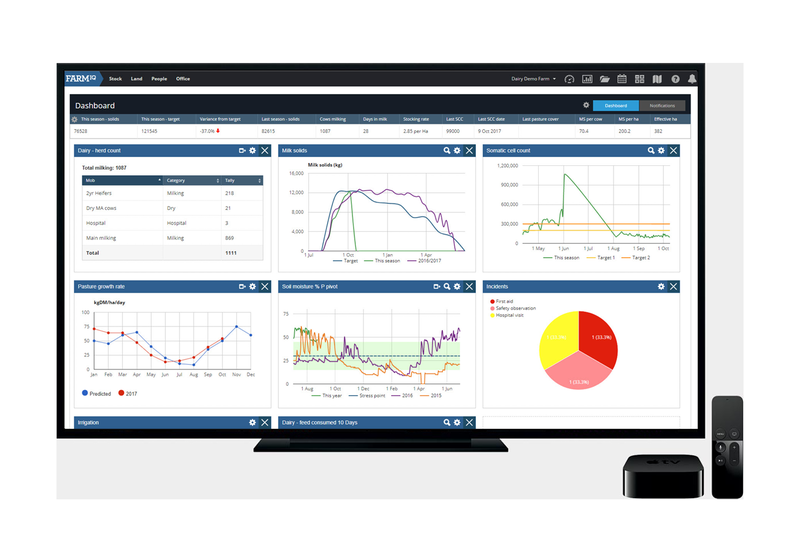 Unlike your TV, the decision you make about your farm recording system now could have significant implications for the future of your farm from productivity to profitability. 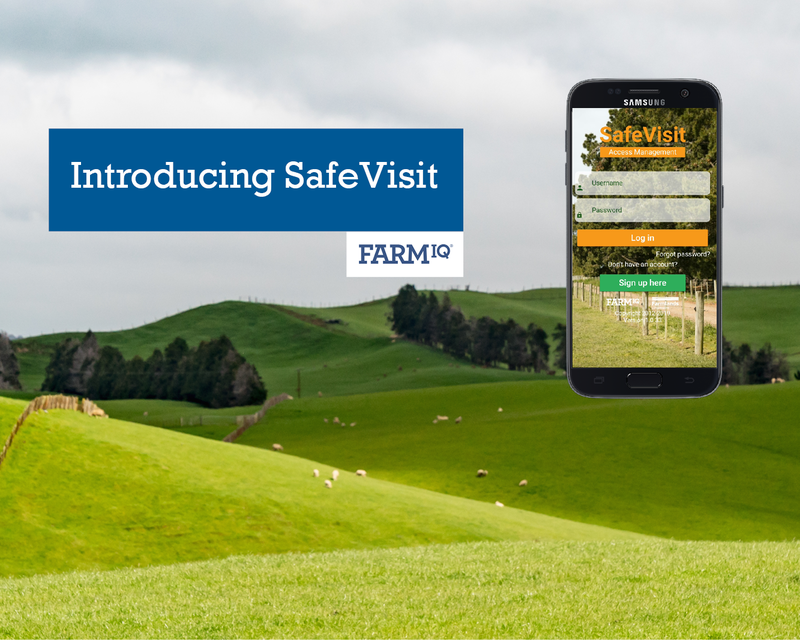 Farmlands Co-operative and FarmIQ announce the launch of SafeVisit, a new industry-wide visitor management application. 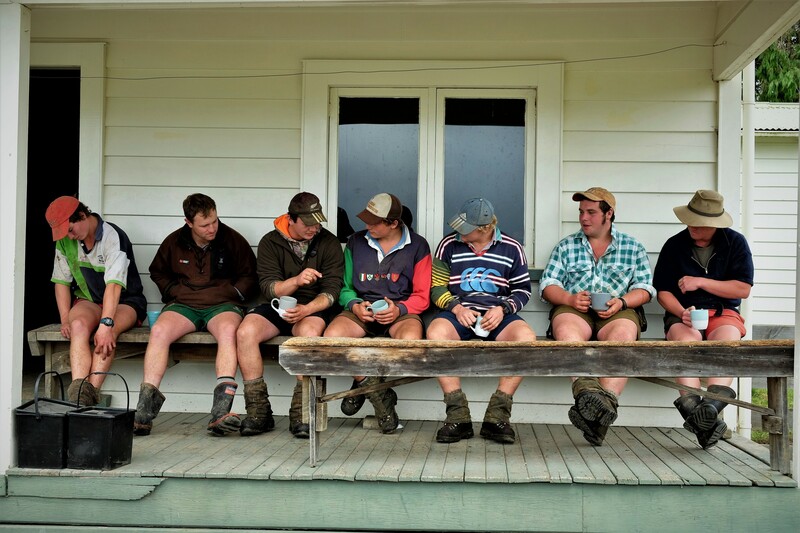 Managing a 5,000ha sheep,beef and deer farm whilst training 22 cadets is no easy feat. Rob Evans discusses how FarmIQ is helping the team at Smedley Station run a more efficient and effective farming operation while providing the cadets with valuable on the job experience. 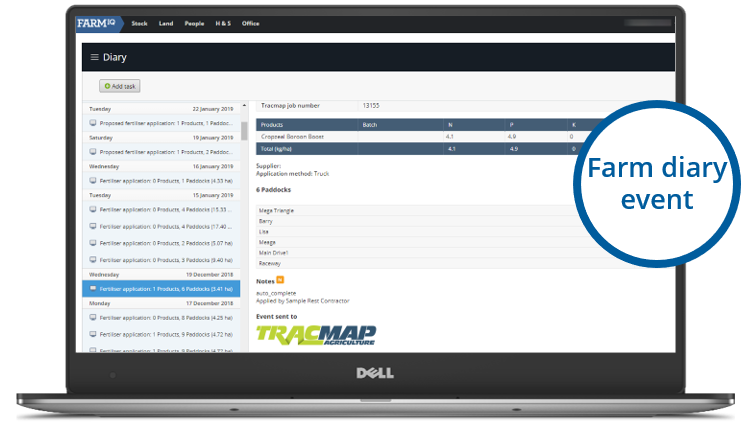 TracMap makes data available to FarmIQ subscribers.